When incorporating a business, many owners will structure their entity as a limited liability company, commonly known as a LLC. Limited liability companies are often less complex than other corporate entities, while offering more flexibility, favorable tax benefits and legal protection for personal assets. The Illinois LLC Act governs all limited liability companies within the state. However, the Illinois legislature recently amended the act through Illinois House Bill 4361. 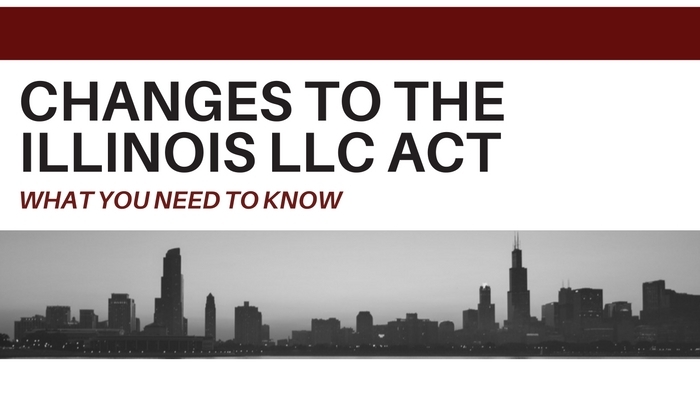 Current and prospective business owners should be cognizant of these changes, effective July 1, 2017, because the bill vastly alters how an Illinois LLC may operate. The last major revision to the Illinois Limited Liability Company Act was in 1994 with several small updates since then. The latest revisions better align with the Revised Uniform Limited Liability Company Act. The Revised Uniform LLC Act is a model act that was created by the National Conference of Commissioners on Uniform State Laws. 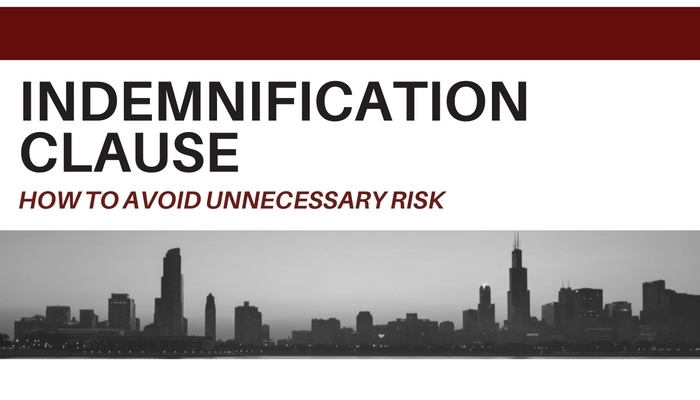 Now including Illinois, fifteen states and the District of Columbia have enacted versions of the Revised Uniform LLC Act. Oral operating agreements are enforceable, whether or not there is a written document signed by the parties. 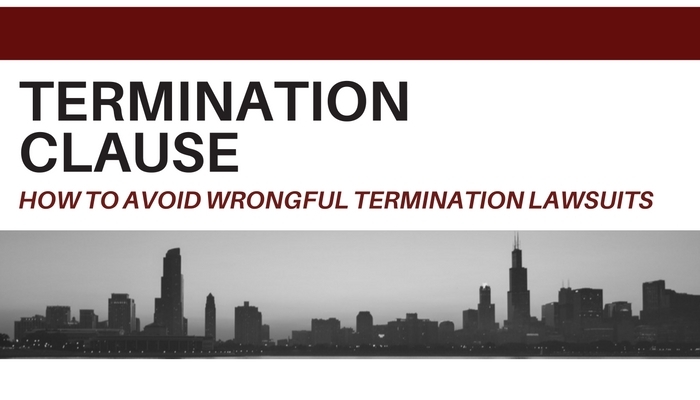 The LLC will be bound to the Operating Agreement beyond provisions of the statute of limitations. There will be different rights and duties for members and managers, with the addition of officers. The duty of care will be altered. 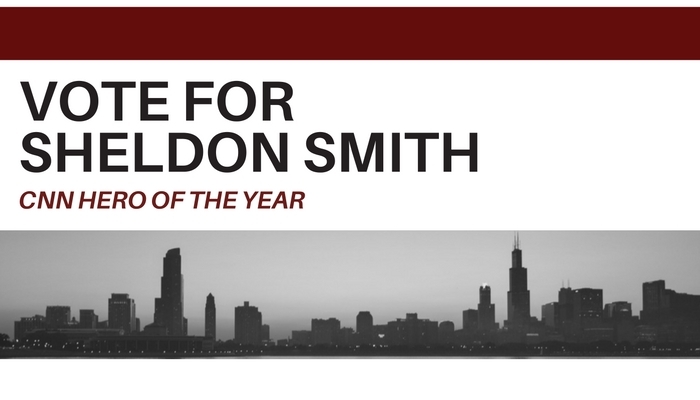 A fiduciary duty may only be required if the the party knowingly violates the law. The new act allows courts to dissolve the entity if the LLC does not comport with its specific requirements. 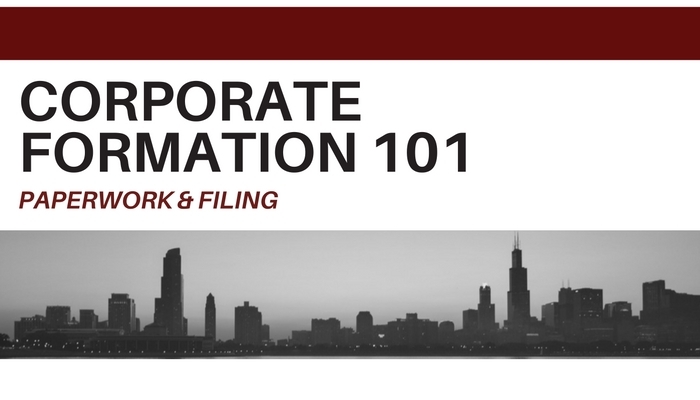 Other corporate entities have the ability to restructure into limited liability companies. Illinois LLC members will no longer be obligated to purchase dissociated members’ distributional interests. These are just a few of the changes that business owners should be aware of. In any case where there are such drastic revisions to the laws that affect businesses, owners should seek legal counsel. Jackson Corporate Law Offices can help protect businesses, as well as their owners, from any avoidable legal vulnerabilities.